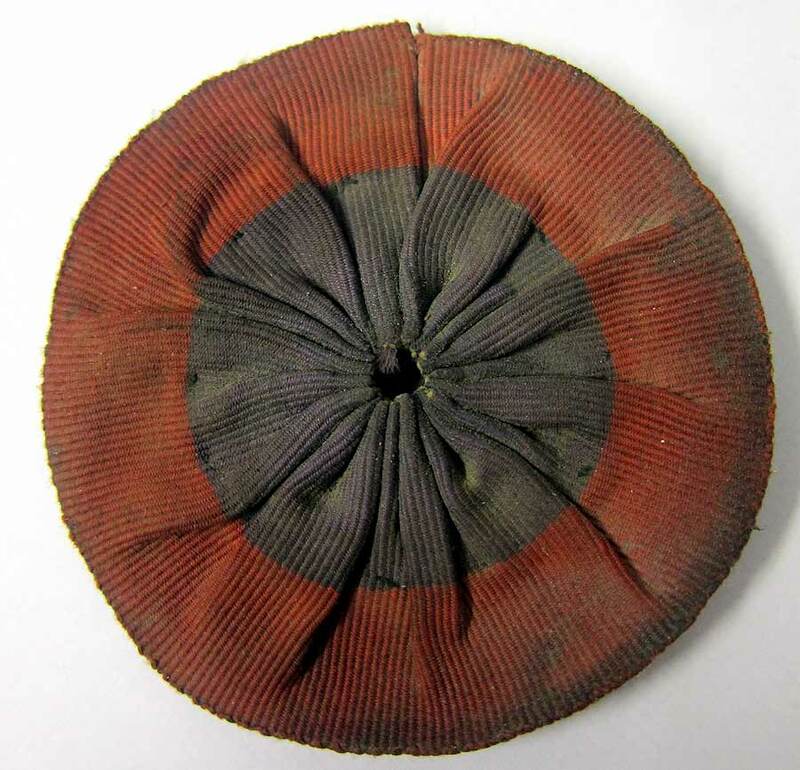 Worn on forage and Foreign Service hats and Helmets the rosette for the Imperial Yeomanry. The perfect item to present your Boer War Badges, mount them on a rosette and show them they way they would have been worn. Aged Condition Boer War Imperial Yeomanry Rosette. 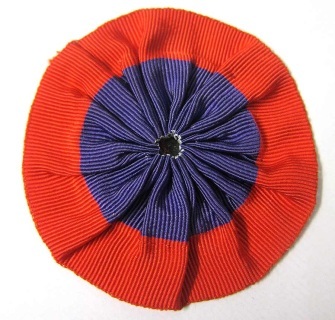 Worn on the Forage cap and foreign service helmet. The perfect Rosette to present your IY Boer War badges, the way they were meant to be worn, on a rosette.